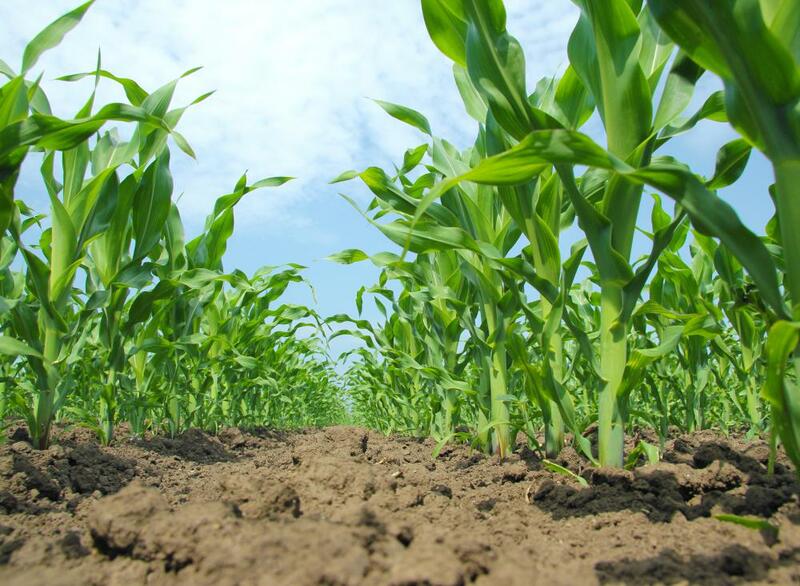 A farmer who buys a corn future is betting that the price of corn will go up. 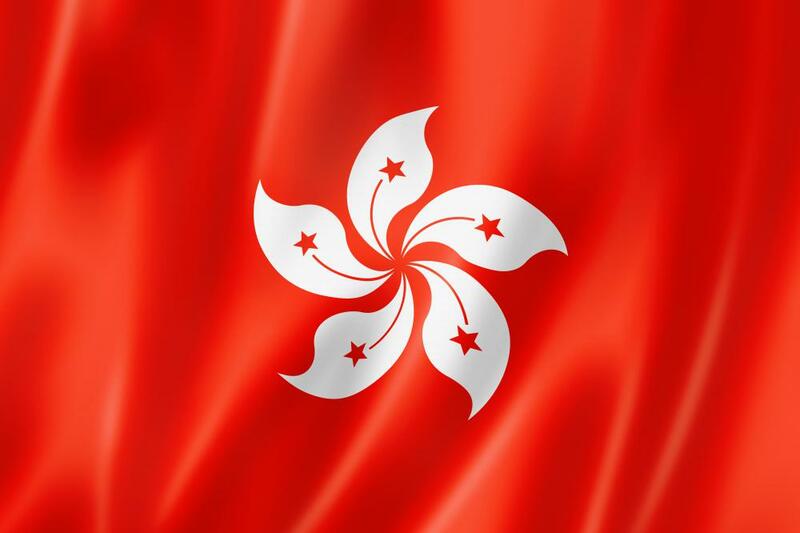 The flag of Hong Kong. The Hong Kong Merchandise Exchange, a commodities exchange, trades gold. A commodities exchange can describe an organization that oversees commodity trading, creating and enforcing the rules governing trading. A commodities exchange can also be the actual location where commodity trading takes place. There are physical commodities exchanges all over the world. Each commodities exchange trades different types of commodities. The Chicago Board of Trade trades agricultural commodities and biofuels, the Hong Kong Merchandise Exchange trades gold, and the Nepal Derivative Exchange Limited trades metals and energy. Some exchanges trade only very specific commodities, such as the Integrated Nano-Science Commodity Exchange in London, which trades only engineered nanomaterials. The one thing they all have it common is that they all trade raw materials, which are the same regardless of who produces them. In other words, they have no more value if produced by Company A rather than Company B. The commodities exchange began as a way for farmers to trade their crops. They would offer what they had for sale, and then buy what they needed. Then farmers began to pay in advance for a crop they would need at a future date. For example, they would pay in April for corn to be delivered in August. If the corn crop was poor that year, and their demand drove up the price, the farmer might find that his contract to buy corn in August was now at a very attractive price — so attractive that he could sell the contract to another farmer and make more money than if he had purchased the corn as agreed and fed his livestock with it. Thus, the commodity future was born. Now, the commodity market includes almost 100 primary products, including gold, oil, soybeans, and coffee. Investors can buy commodities futures contracts, predicting whether the price of a given commodity will go up or down. The farmer who bought the corn future was betting that the price of corn would go up, making the contract he purchased in April more valuable when it came due in August. Futures contracts are traded on futures exchanges. The trading of futures, including margin trades and options, has far outstripped the trading of actual commodities. Most investors who trade commodities have no direct involvement with the raw material being traded. Commodity trading is well suited to electronic markets, simply because there are so many commodities exchanges around the world. Now that most trading is conducted electronically, commodities futures trades are conducted instantly and the traded commodities reflect the most accurate price. What Is an Exercise Limit? What are the Different Types of Natural Gas Funds? What are the Different Types of Natural Gas Investments? What are the Best Tips for Natural Gas Investing? What is a Dealing Desk?